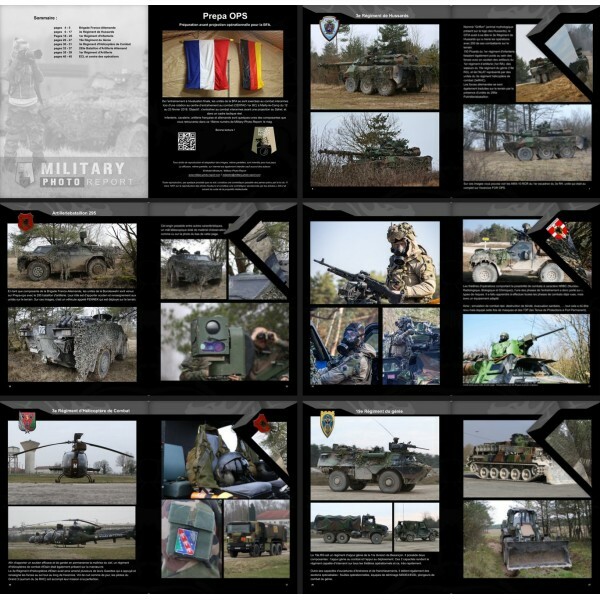 From training to final evaluation BFA units practiced interarm combat during a rotation at CENTAC. 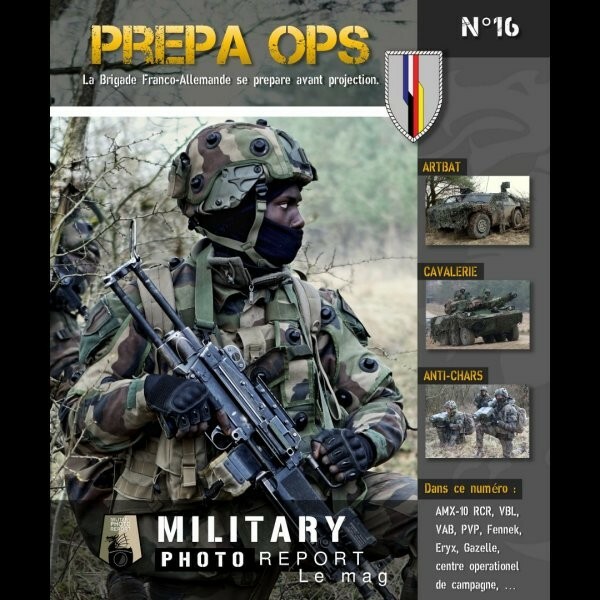 Objective: to train in combined combat before projection in the Sahel and in a real tactical frame. 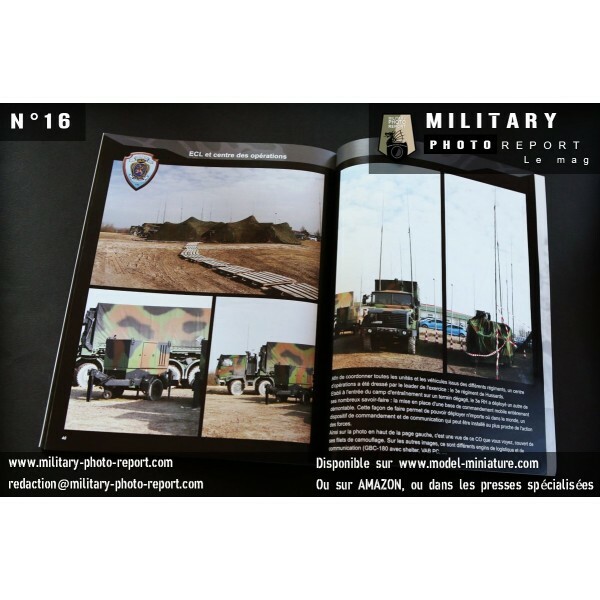 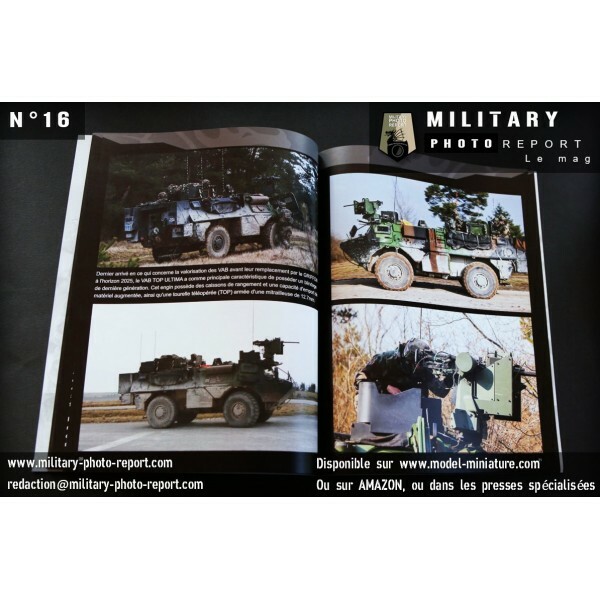 Infantry, cavalry, French and German artillery are some of the components that you will find in this issue of Military-Phot-Report: The Mag.